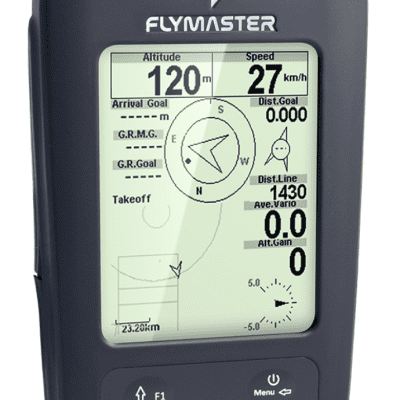 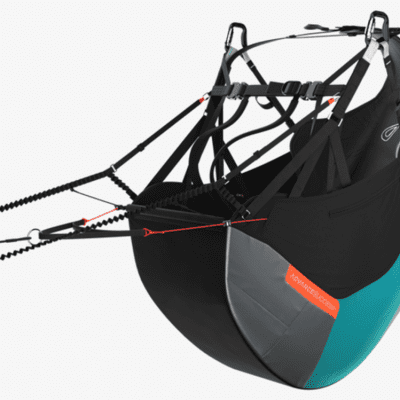 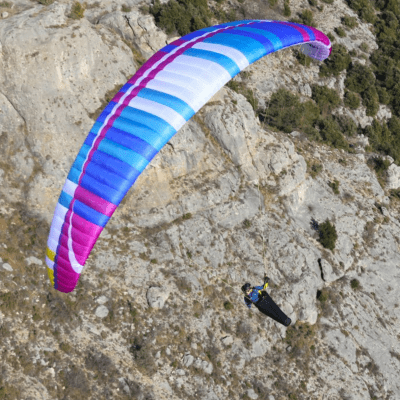 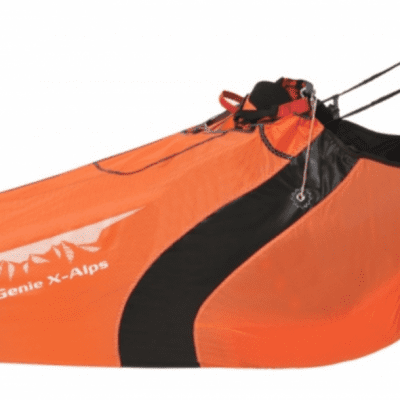 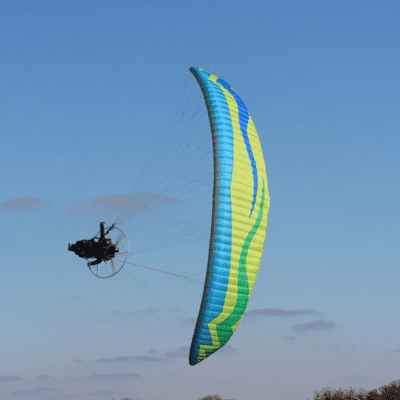 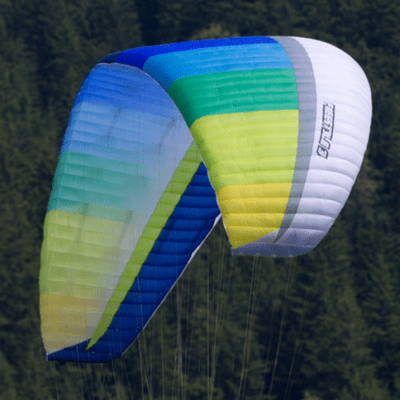 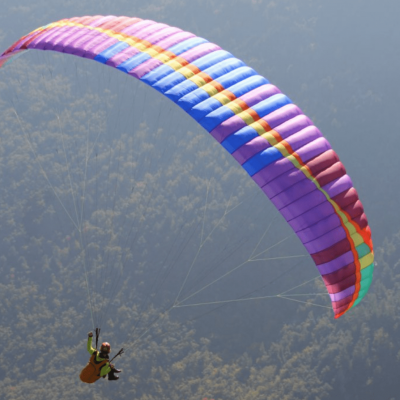 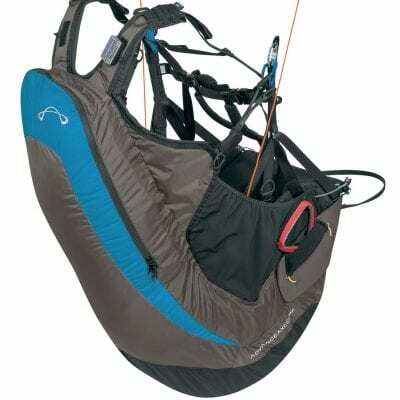 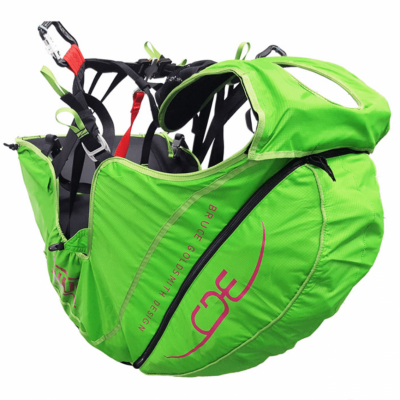 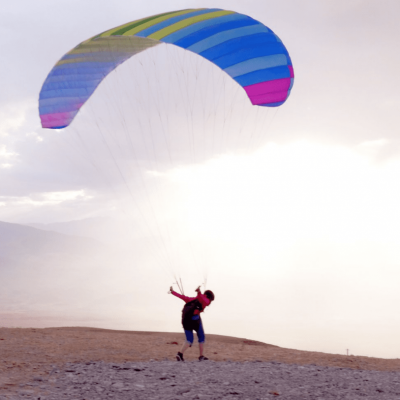 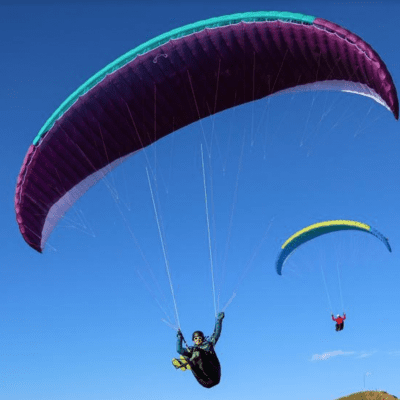 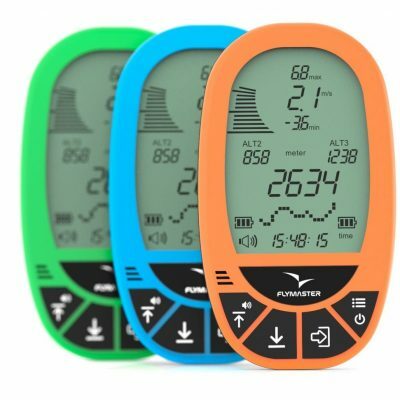 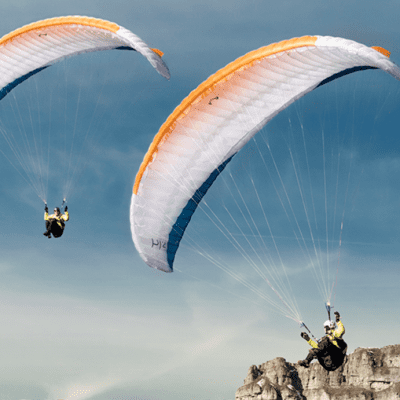 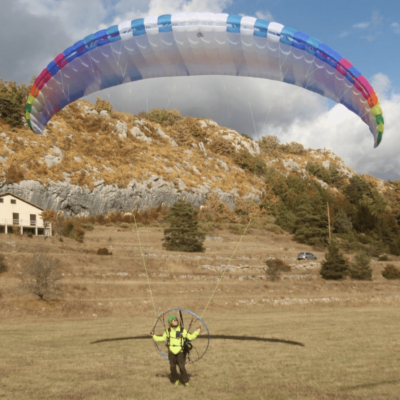 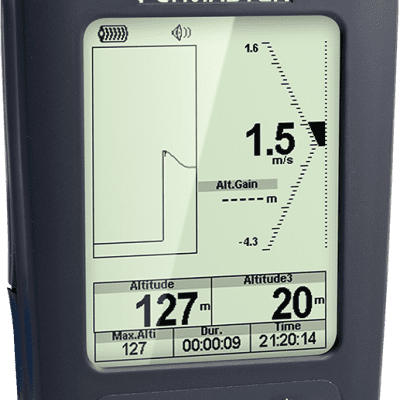 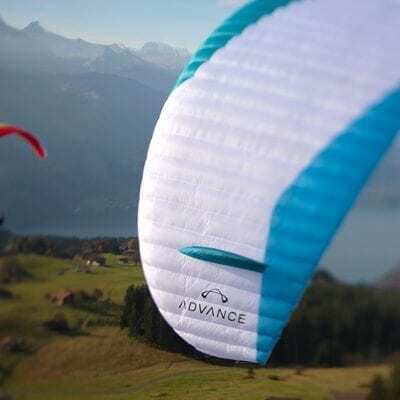 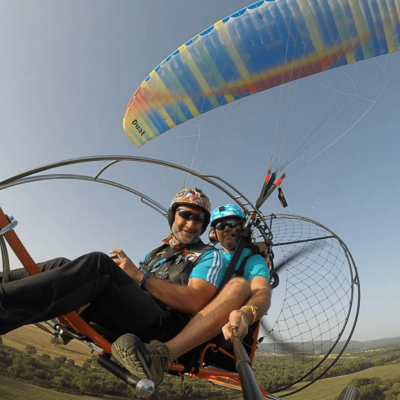 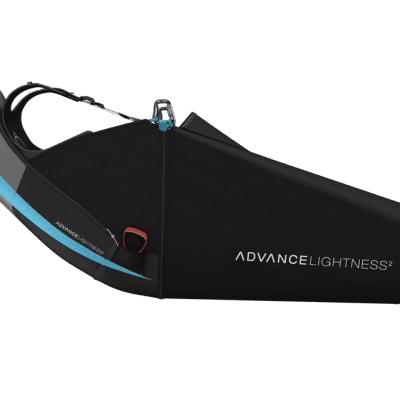 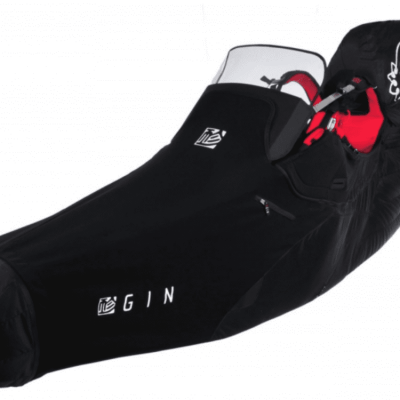 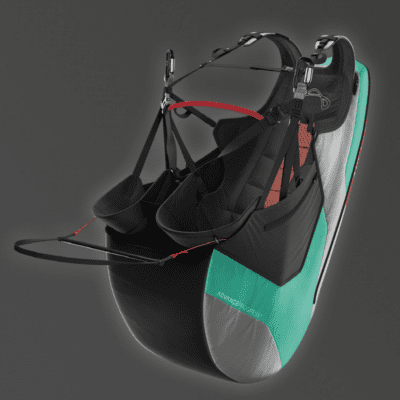 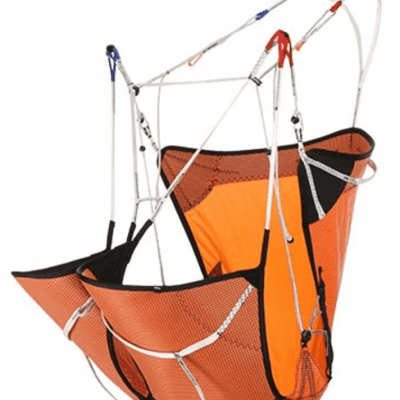 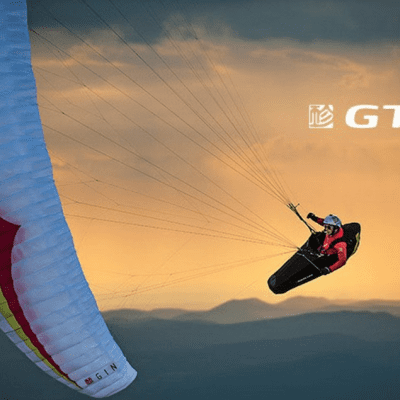 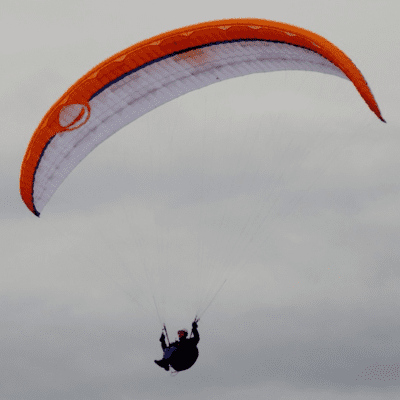 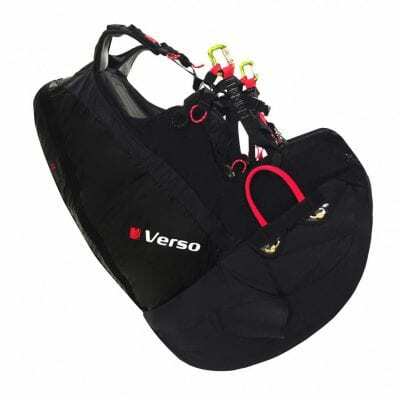 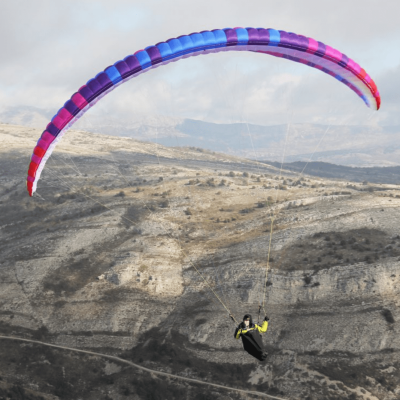 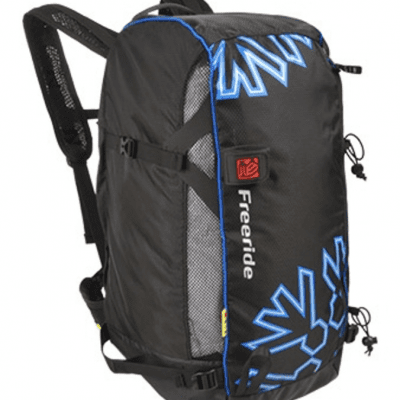 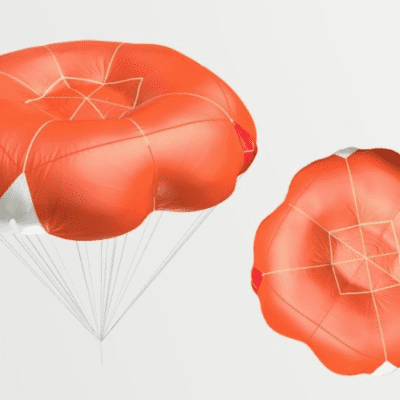 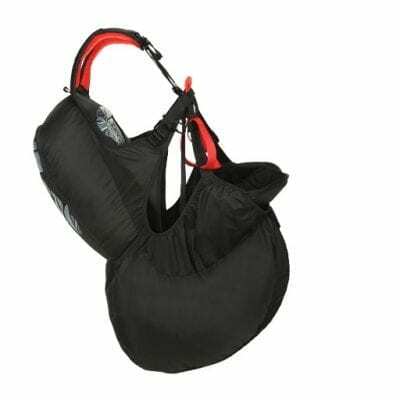 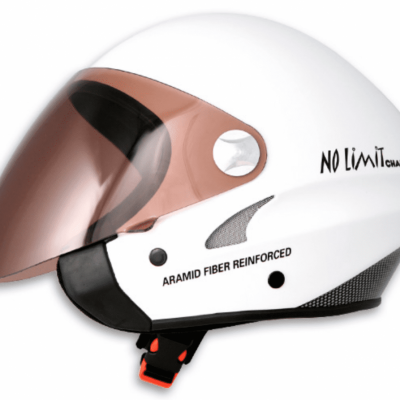 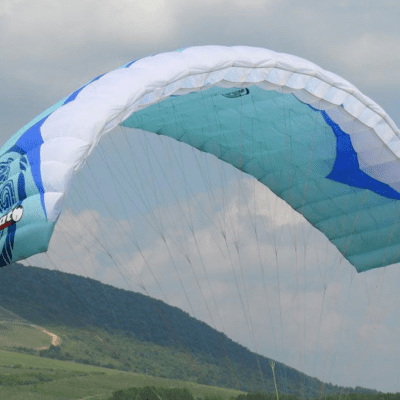 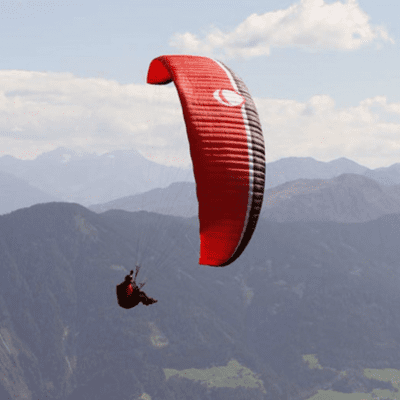 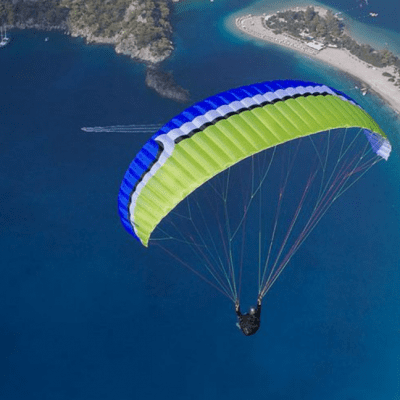 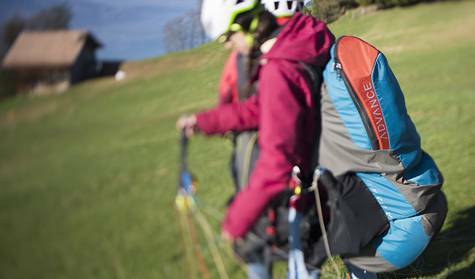 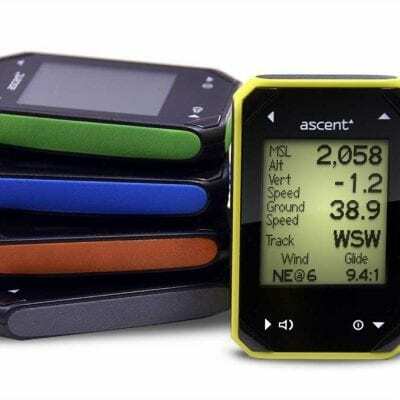 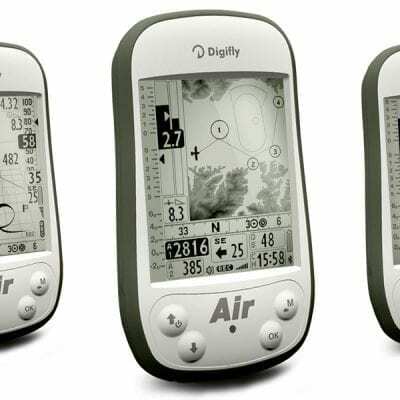 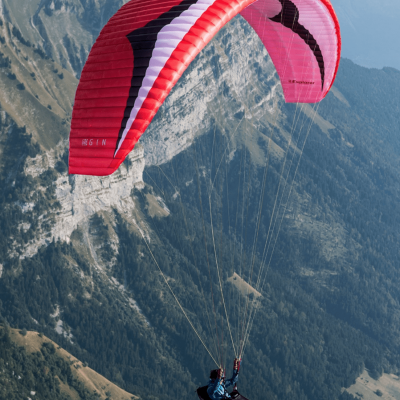 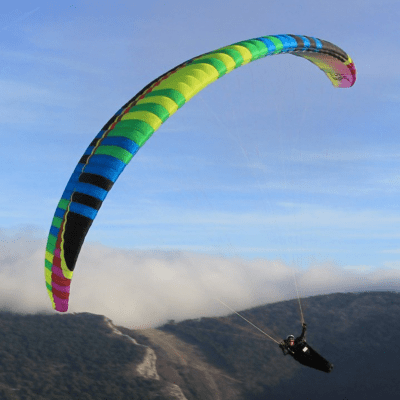 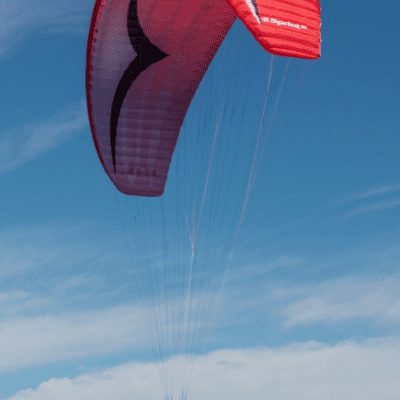 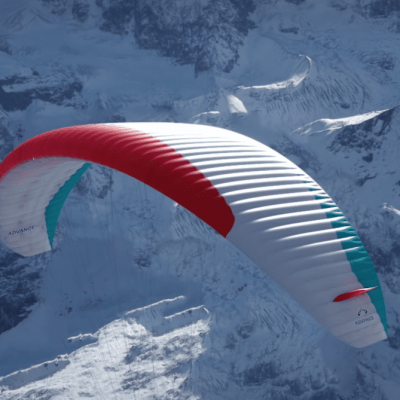 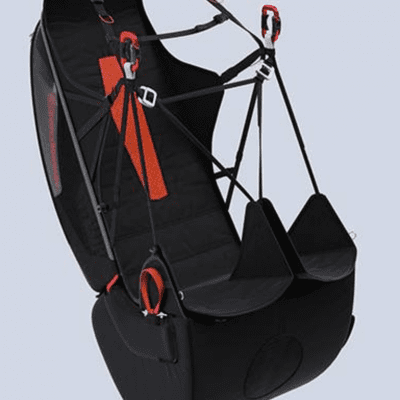 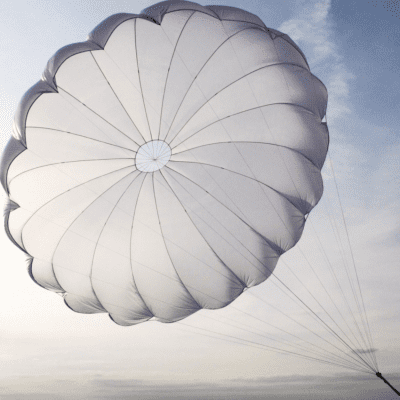 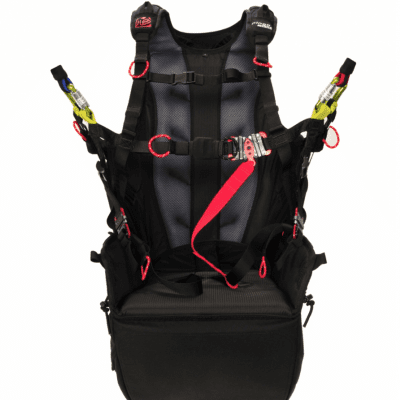 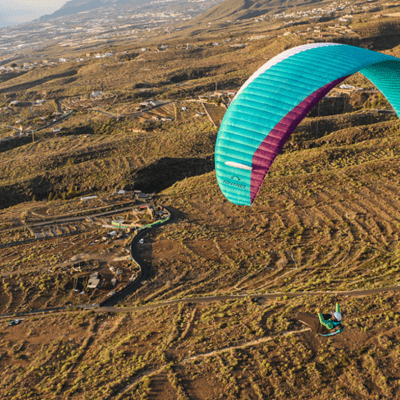 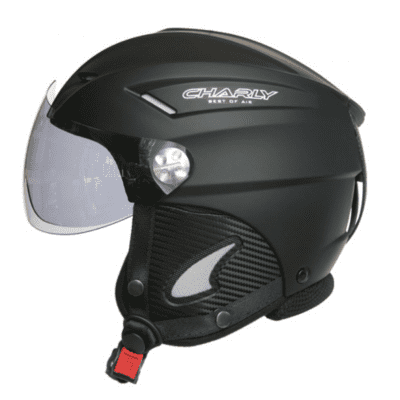 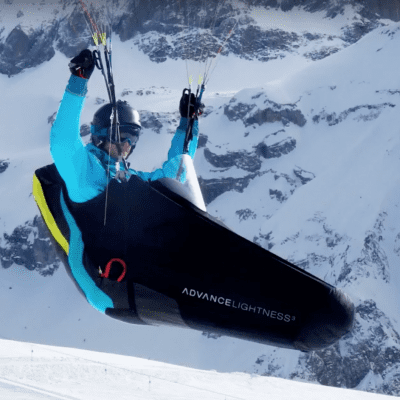 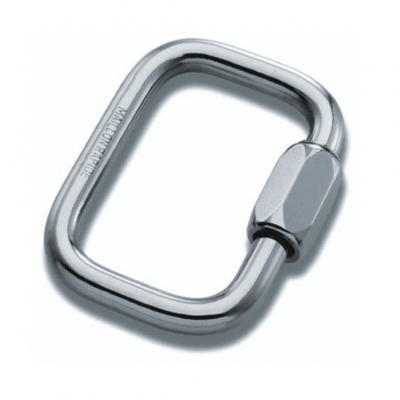 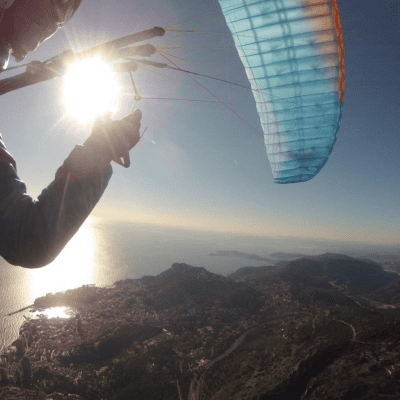 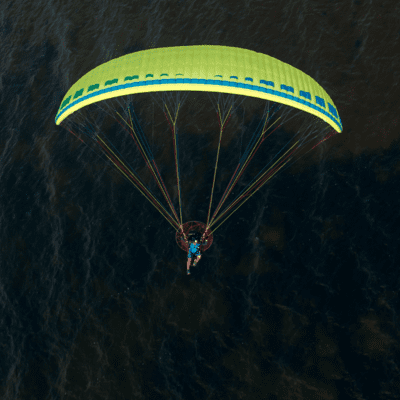 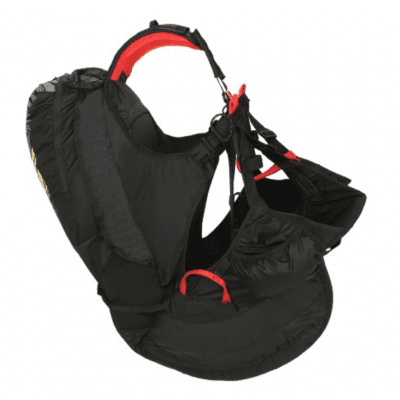 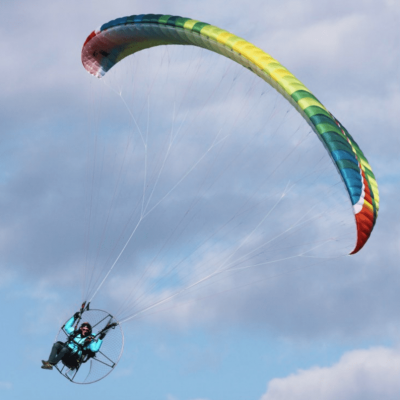 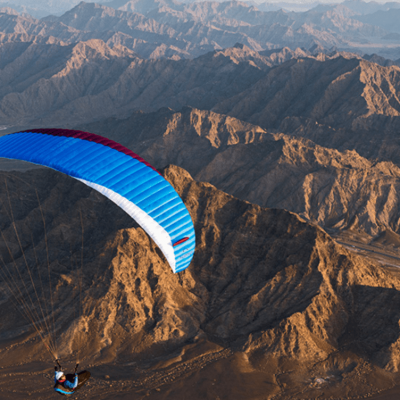 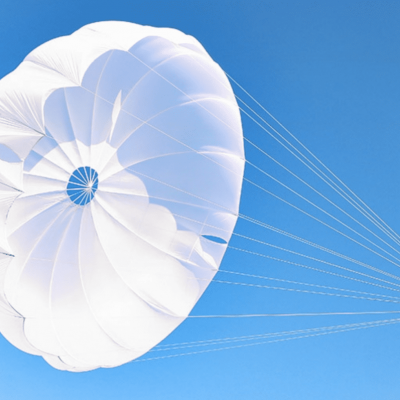 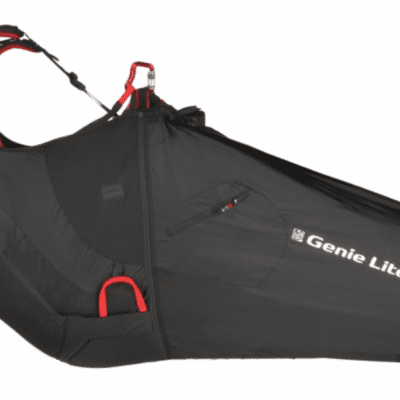 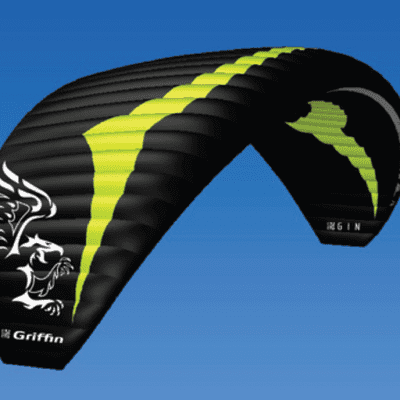 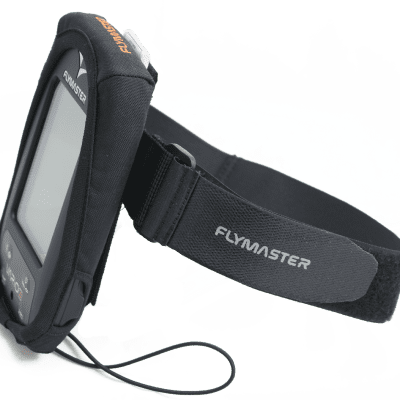 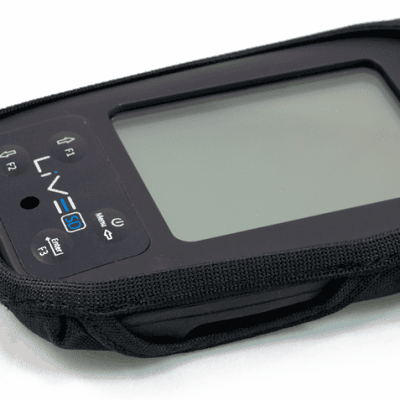 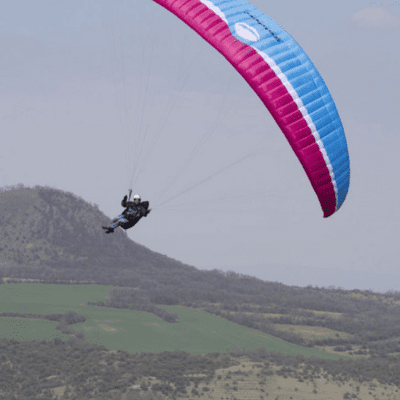 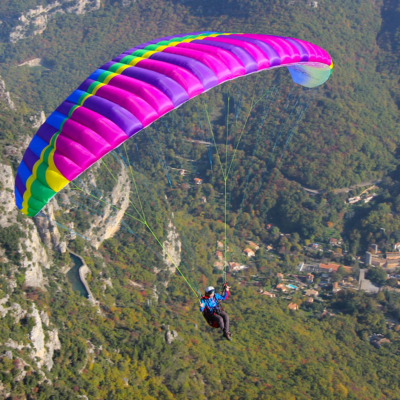 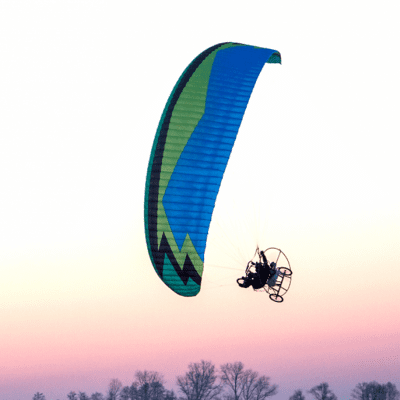 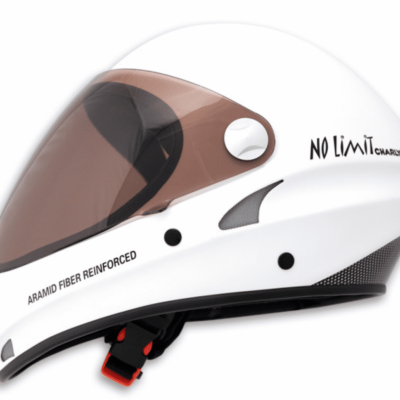 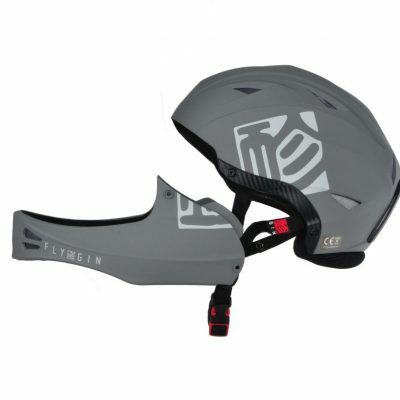 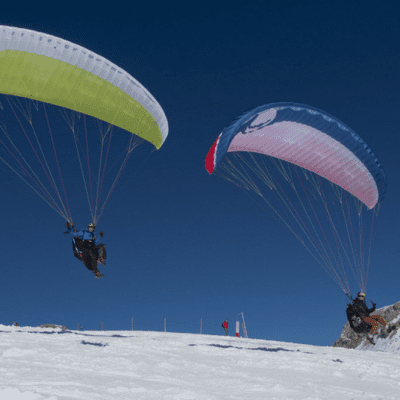 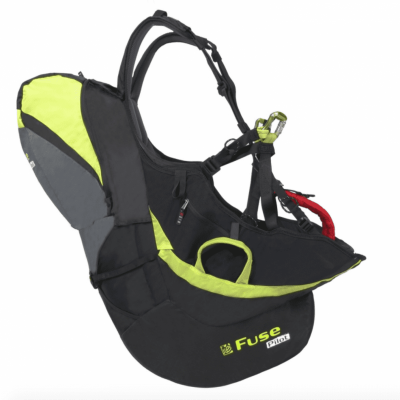 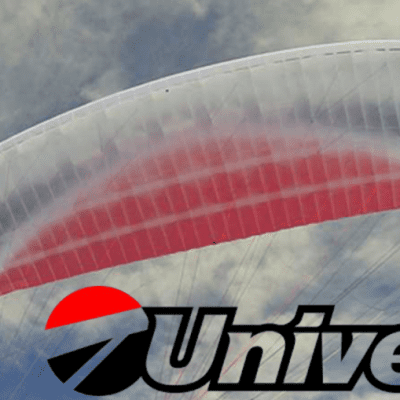 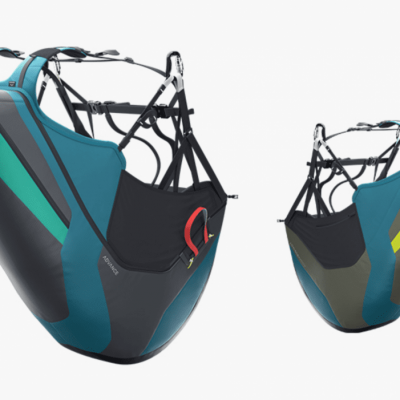 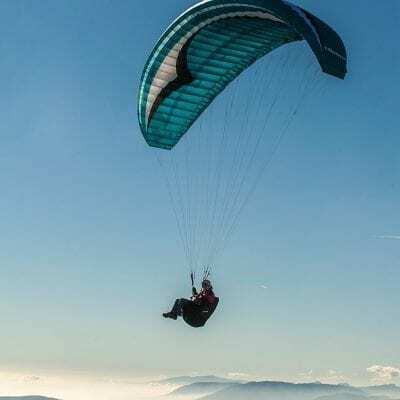 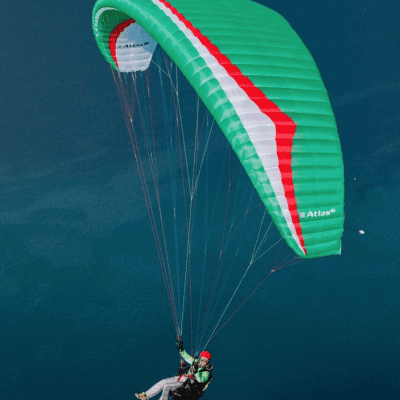 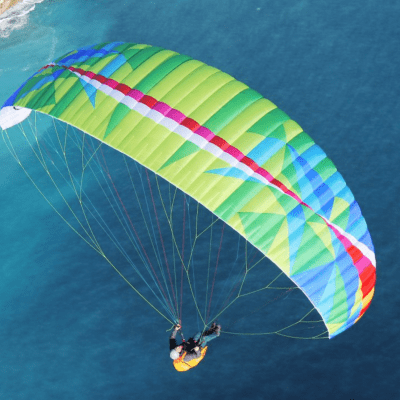 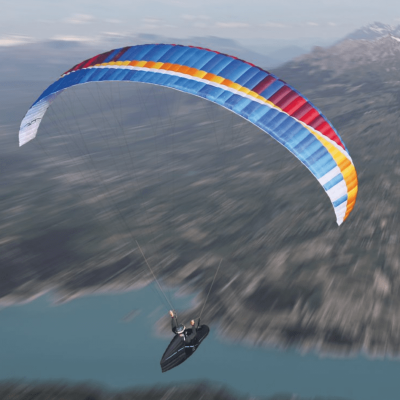 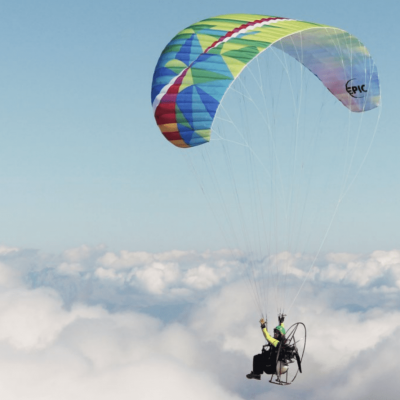 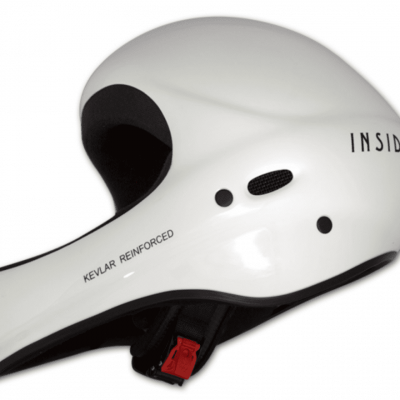 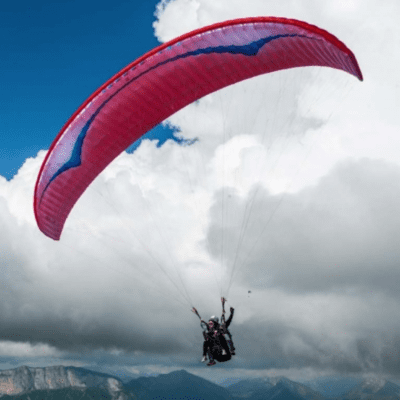 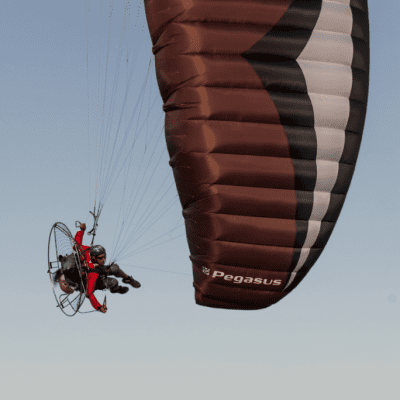 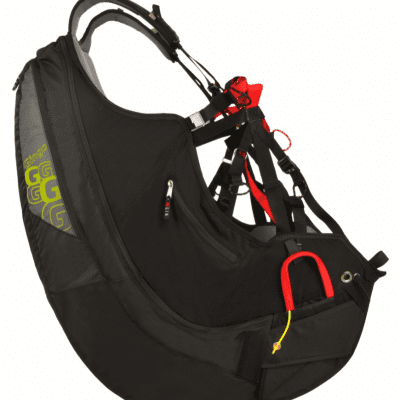 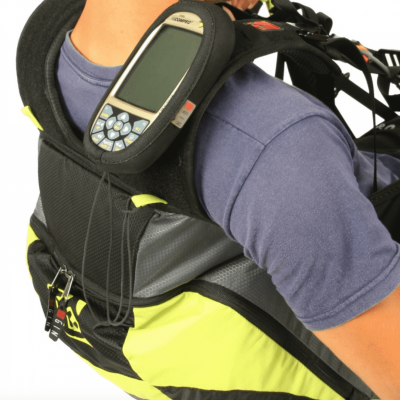 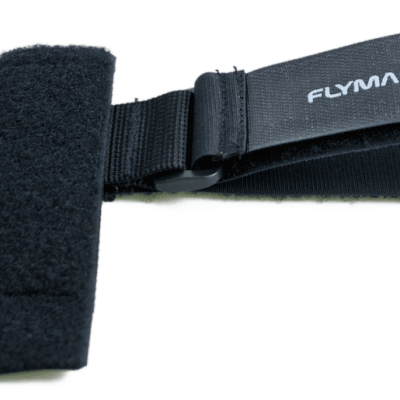 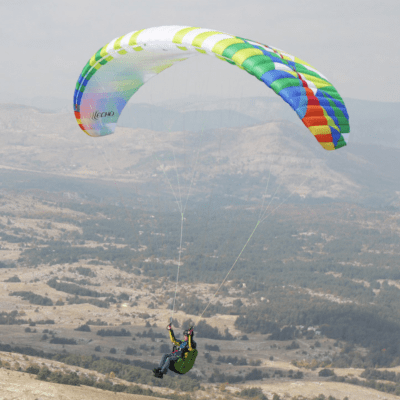 Accessories for paragliding and paramotoring: Here you will find our current list of accessories but this is by no means what is ultimately available. 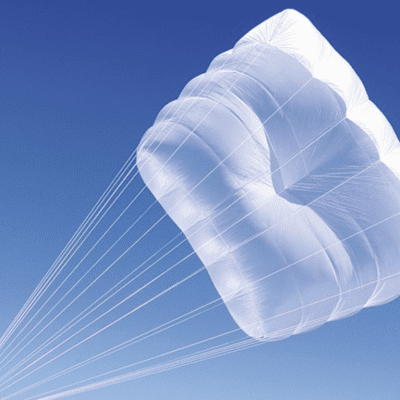 We have contacts with manufacturers all over the world and most items are available even if not on this list. 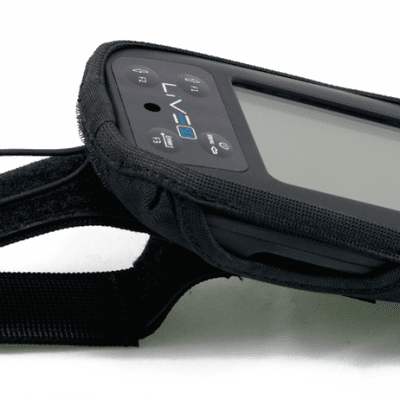 If there is something that you are particularly after or having difficult finding, please phone or send a quick email and we’ll see if we can help you out.